WHEN: The Fashion Show begins at 11:15 on Thursday, October 8. Lunch will follow the show. Guests will have a variety of opportunities to shop and to support both Kennedy Krieger Institute and BSA. WHERE: Renaissance Fine Arts in The Village of Cross Keys. TICKETS: To purchase tickets ($150/lunch included) or make a donation, click here. 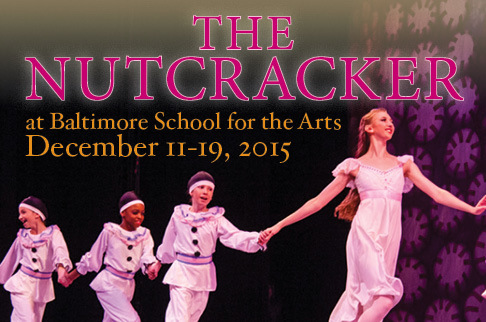 Part of the proceeds from the event benefit The Nutcracker at BSA. Students will be on hand to model costumes from the beloved production.